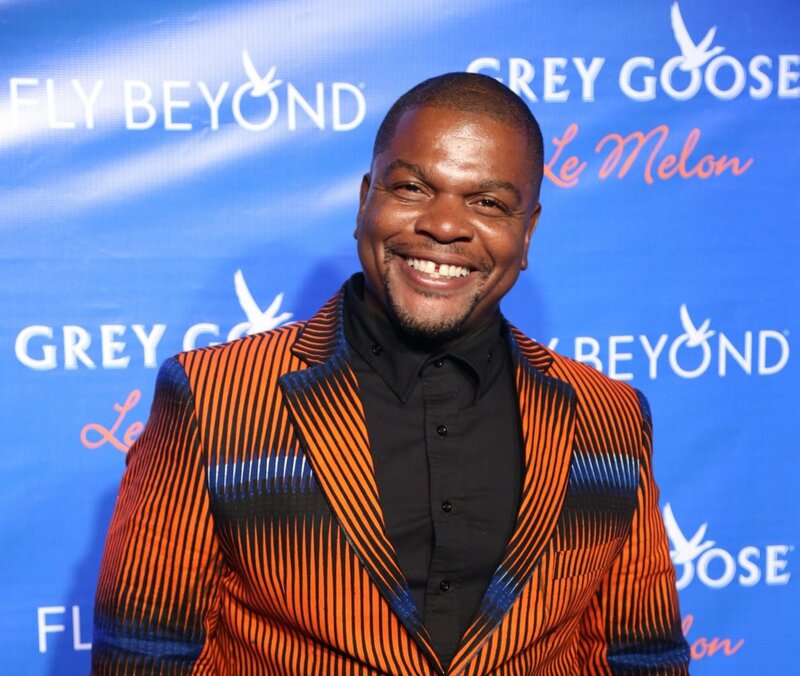 H&S CREATIVELY BROUGHT TO LIFE FUSING THE OLD WITH THE NEW JUST LIKE GREY GOOSE DID WITH THIER NEWEST FLAVOR LE MELON BY PARTNERING WITH ARTIST KEHINDE WILEY. 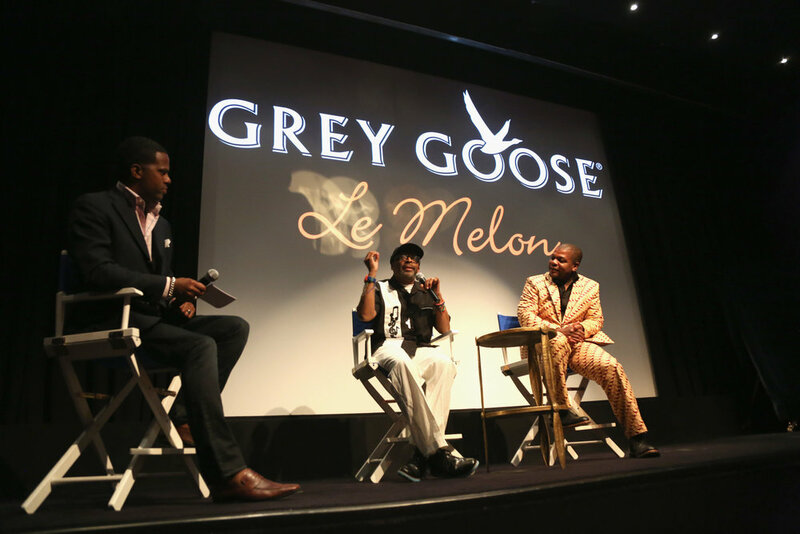 H&S was tasked with creating a PR program for the launch of the brand’s latest flavor, GREY GOOSE Le Melon. Crafted from the essence of the Cavaillon melon, a melon from Provence that was once admired by French nobility and artists, the program needed to bring the strategy of melding the “old” with the “new” to life in a newsworthy and scalable way. 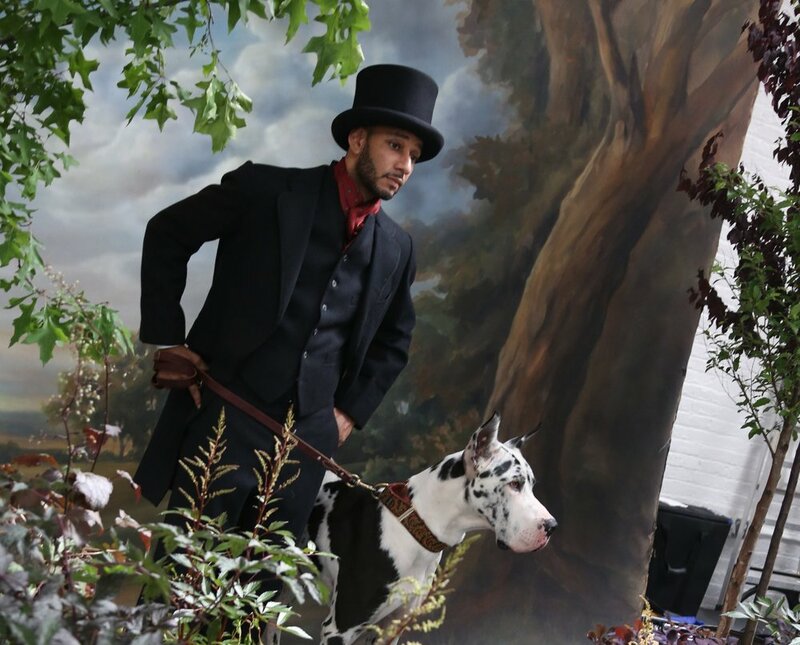 H&S forged a partnership with artist Kehinde Wiley, known specifically for juxtaposing contemporary styles with royal iconography. 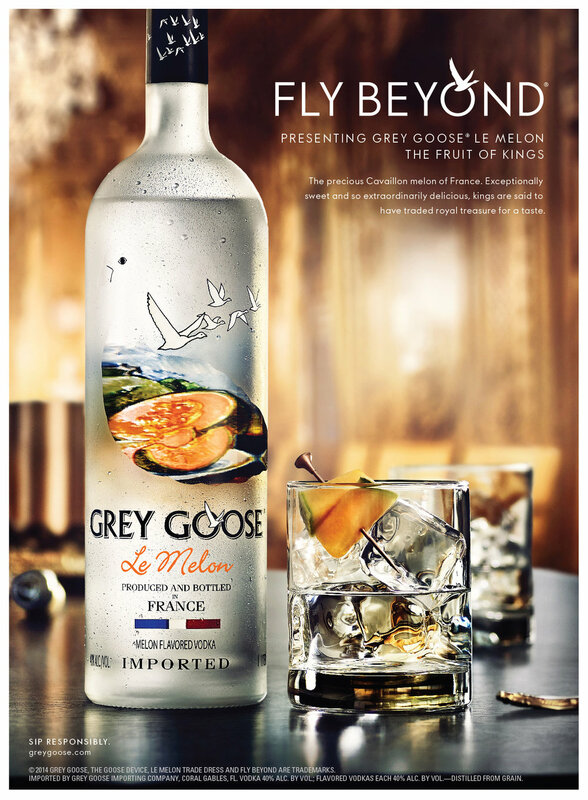 Coined the “Modern Kings of Culture” series, GREY GOOSE commissioned Wiley to create royal portraits of Spike Lee, Carmelo Anthony, and Swizz Beatz. 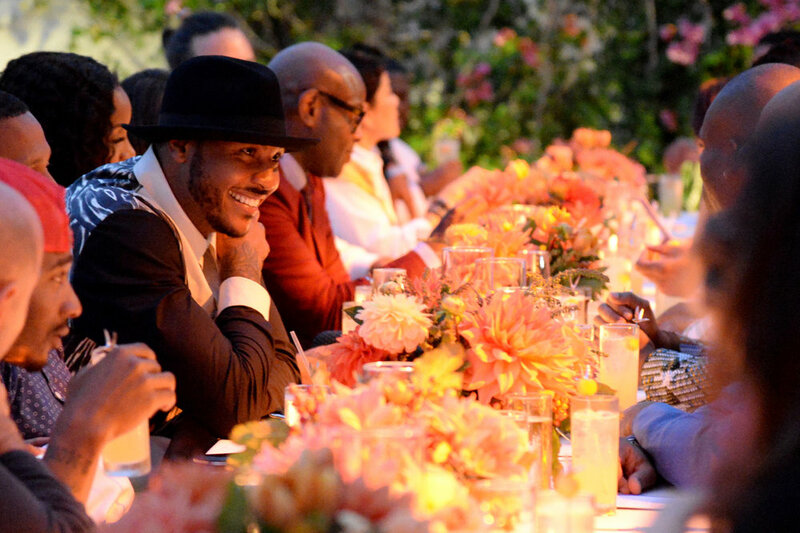 Unveilings of the portraits were held in NY and LA, with local market events via an Urban Daddy partnership. An auction of the portraits to the subjects’ charities took place in partnership with Sotheby’s in Miami during Art Basel.